Joakim Lagergren carded a first-round 62 and finished fifth in the Made In Denmark last year, so the Swede will be licking his lips at tackling Himmerland again this week. Lagergren is one of the best putters on the circuit so he is well equipped to handle the tricky Himmerland greens, and he should be inspired by plenty of support from compatriots in the gallery. The 25-year-old looks a value outsider in a match against David Lipsky. Lagergren, 14th in the BMW International at the end of June, seems more likely to get among the birdies than Lipsky. 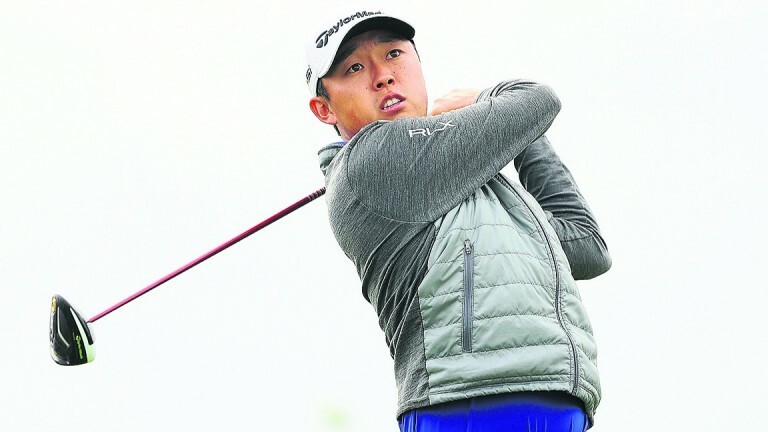 Neither has been performing consistently well, but Lipsky has missed his last five cuts, carding rounds of 76, 76, 71, 71, 77, 89, 68, 78, 74 and 73. Himmerland form of 15-14-3 may count for nothing. Thomas Pieters and Thorbjorn Olesen have outstanding claims this week and 100-1 looks a big price about them duelling for the title.